After visiting the International Confex Exhibtion in Olympia London last week Wednesday and Thursday I feel even more motivated and inspired to work in this fast-pace, dynamic and vibrant industry. 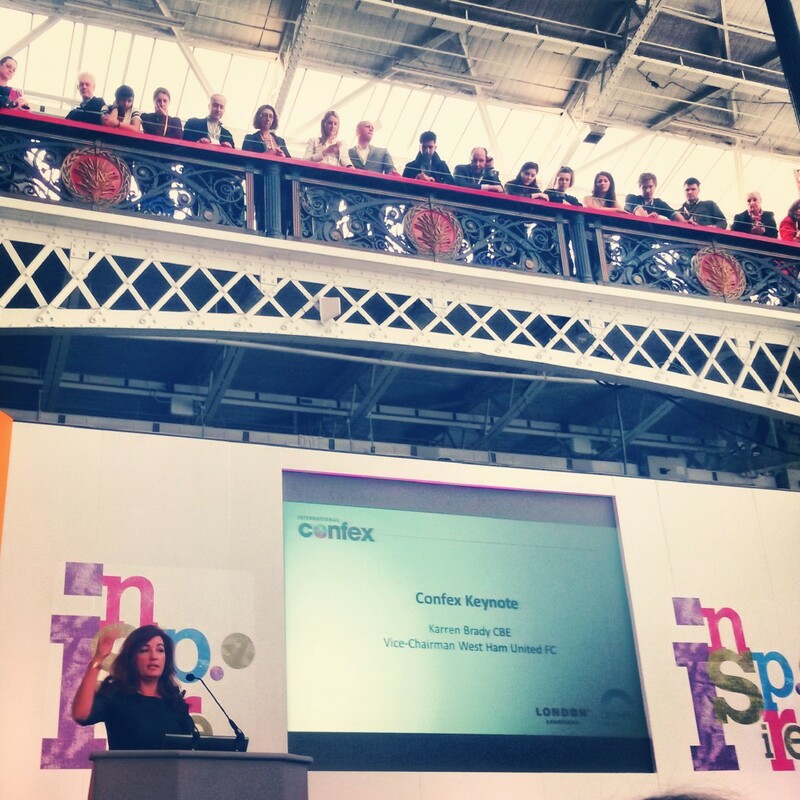 If you are not familiar with the Confex, it is a 2-day exhibition in London for event professionals. Venues, destinations, associations, catering, technology and other service providers for the industry present there while seminars and panel discussions on current topics take place simultaneously. My days were packed with information, seminars, panel discussions, speeches and great networking. I have so much to share with you so I decided to split my posts into several posts covering different topics. 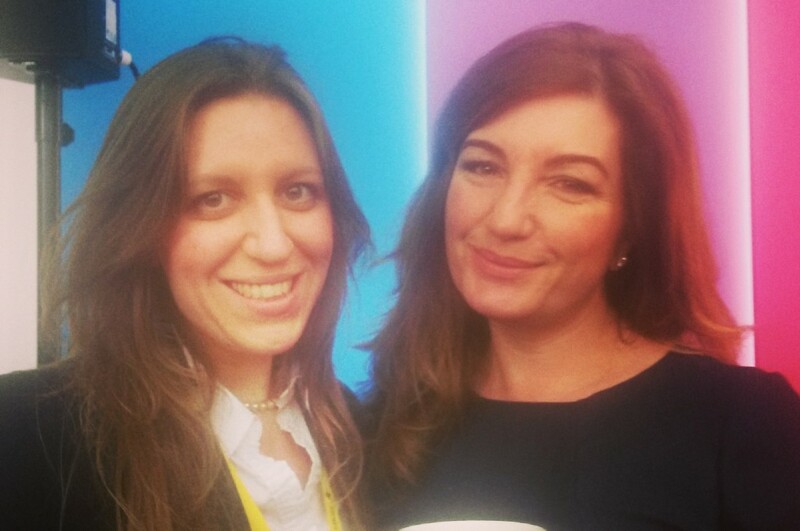 I start with the highlight of the Confex which was the keynote speech of Karren Brady. She is one of the most prominent business women in the UK and the vice chairman of West Ham United FC. To many she is also known as Lord Sugar’s assistant at The Apprentice. I love the show because it provides a good business sense regardless the industry you are in. My favourite episode from last season was when the two teams were given the task to organise corporate away days. It was not as easy as it sounds and the teams faced many challenges. It’s a classic for every event planner. (I attach the video in the end of the post). – Leadership is not management. She added that real leadership is how you behave when faced with unknown situation and quoted Martin Luther King: “The ultimate measure of a man is not where he stands in moments of comfort and convenience, but where he stands at times of challenge and controversy”. – Have passion, pride and respect. – She highlighted that staff is the core of every business and talked about the importance of motivating the staff in different positions within the organisation. She emphasised that the staff has to know everything about the business and gave an example of her football players selling tickets in the ticket office. – Her core values are: dedication, commitment, being profitable and the employer of choice. – She said that one has to be open minded to do things in new way. – She talked about ambition and here mentioned Lord Sugar. He has everything, private jets, yachts, houses, you name it but he always worked hard to stay on top. 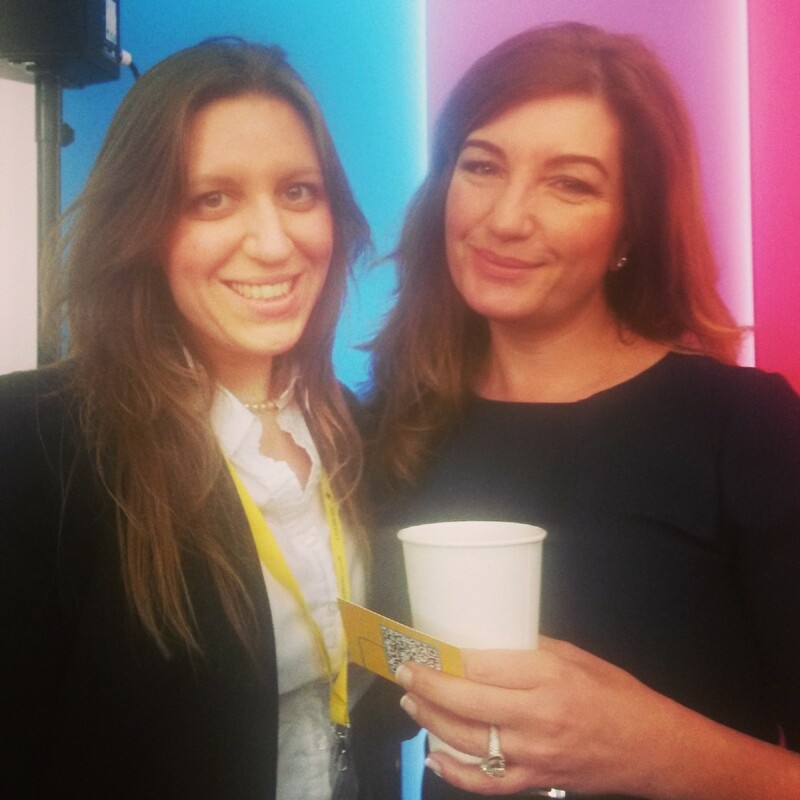 She said that when they film The Apprentice episodes, he is the first to come in the morning and the last to leave. The challenge of success is not only to be on top, but also to survive and thrive once you are there. – She advised to look at other industries and learn from other successful people. – She concluded with the key elements of success: determination, attitude, direction and being positive.